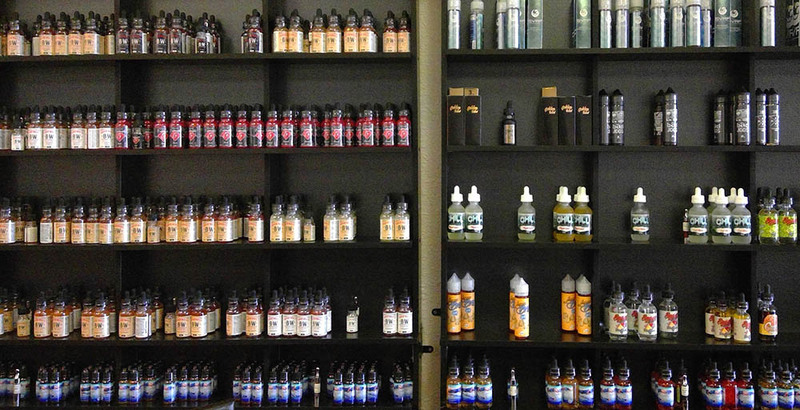 Vaping is about more than the hardware you’re using or the flavor you’re dripping—it’s about culture! 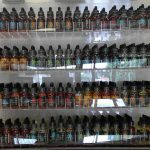 At Mountain Air Vapors LLC, we welcome vape culture into our store and make it a point to ensure everyone feels comfortable and at home while they’re with us. 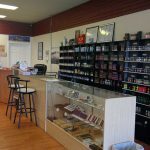 We aim to be more than just a vapor store in Bristol, VA—we strive to be a place where you can come to relax and enjoy yourself amongst friends. We offer a comfortable vape lounge-like seating area that’s accommodating to vapers of all experience levels. 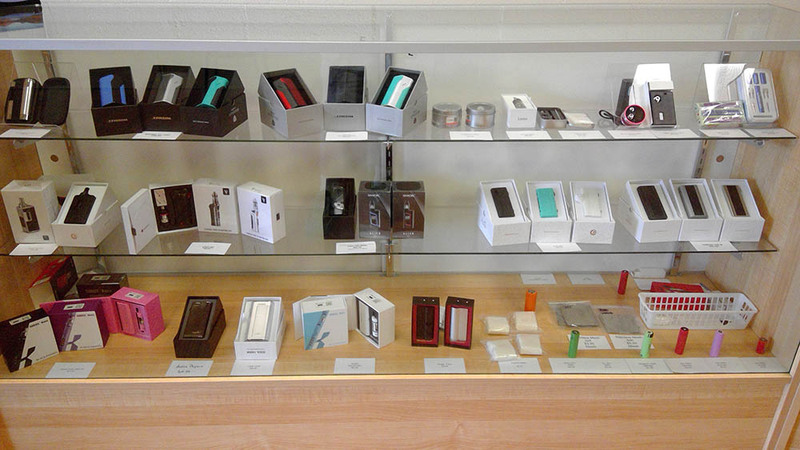 Whether you’re new and looking for advice about flavors and mods, or you’re an experienced vaper who wants to talk RBAs with friends, our comfortable seating area is open to you. 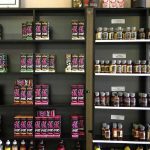 Our shop offers a comfortable and relaxed atmosphere, with plenty of seating and a homey feel to enjoy your time spent with us. 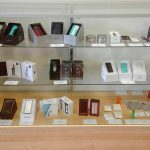 The best part about our vaping hangout spot is that it’s right inside our storefront, giving you access to all of the items we sell without having to go anywhere. 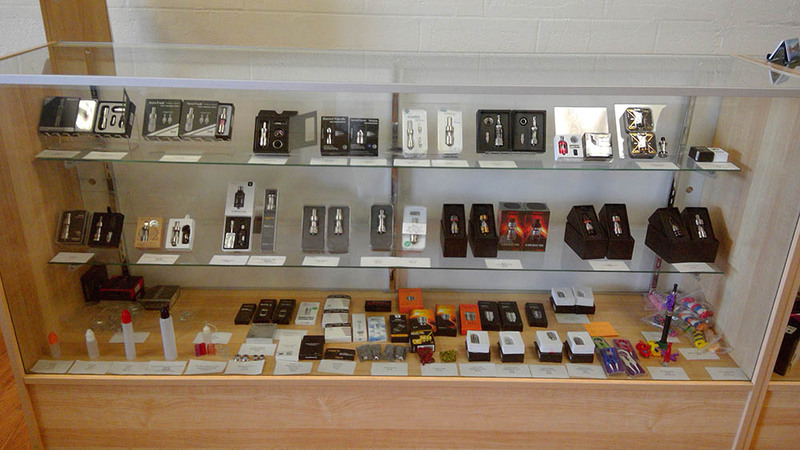 Take some time to check out our wide selection of vape supplies in Bristol, VA. 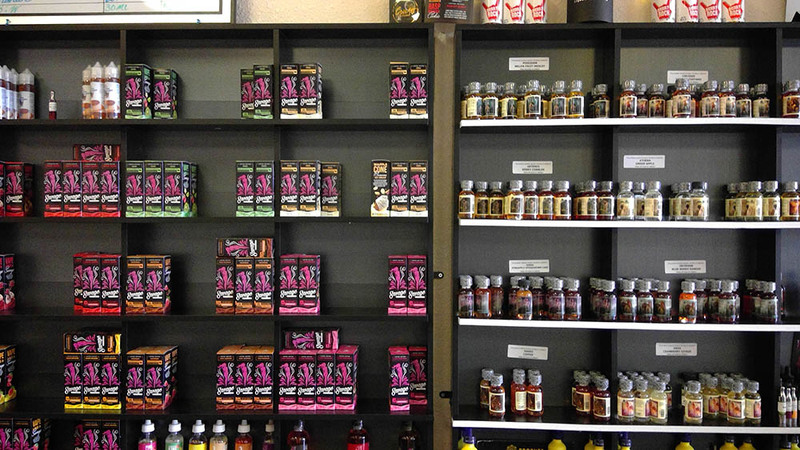 If you run out of juice or are in need of a new coil, we’ll be happy to satisfy your every need. 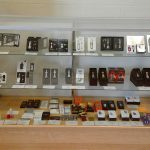 For more information about our vape shop and hangout lounge, hours of operation or any of the products we sell at our storefront, please contact us today by calling 276-644-1352. Or, stop by for a few minutes and get the lay of the land yourself! We’re certain you’ll have a great time while you’re with us.